My boys love shooting hoops before bed. In order to have this special and fun privilege, the boys have to wash up, get pjs on, and have their teeth brushed by 8:30pm. If it's later, no baskets. If it's before, baskets. They enjoy it because they compete against each other and get better at their math skills (like percentages - 3 out of 6 is 50%, for example). As a parent, I love it because they look forward to getting in bed on time. For more ways to connect with your kids, visit familywebtv.com. 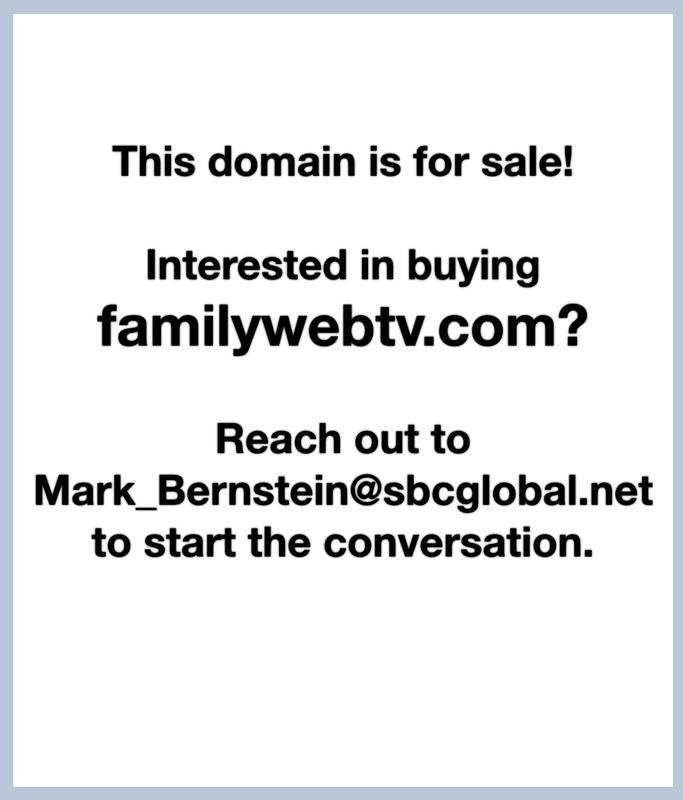 Family Web TV is Coming Back!